Equity, a word that is one of the most prevalent ones, when it comes to stock market investments. Majority of the investors placing their feet for the first time in the stock market generally start with Equities. However, very few of such beginner level investors and traders actually understand the meaning of Equities as an investment class. Well, in this tutorial, we will go at length and talk about specifics of Equity as an investment class, what kind of risks it carries, how much returns you can expect over a period of time and so on. Let’s start with a real-life example to under the basics of this concept of Equity. Understand this – Equity is basically an ownership in the company, a stake! Let’s say you choose to buy 100 shares of a company that has a total of 10000 shares listed on the exchange. In that particular case, you now own 1% of the complete company’s ownership. In a sense with 1% equity, you are now one of the stakeholders in the company and based on its performance, your profit or loss will get impacted. In other words, in case the performance of the company is in the positive direction, then your equity value will also increase and vice versa. Let’s say you have ₹1 Lakh as a disposable that you are looking to invest. Either you can invest the money into a business that you yourself are looking to start. Although, there could be a future potential in that idea, however, there is some sort of uncertainty as well. You may also choose to open a Demat account and invest in a business that has a proven revenue model and is listed on the stock market. Yes, there is some risk in this idea as well but most of the times, in a stable share market, the blue-chip or highly established companies can be trusted. Thus, if you are buying equity or stake in a company that has gone through such phases, then yes, it certainly makes sense to invest in such a company. 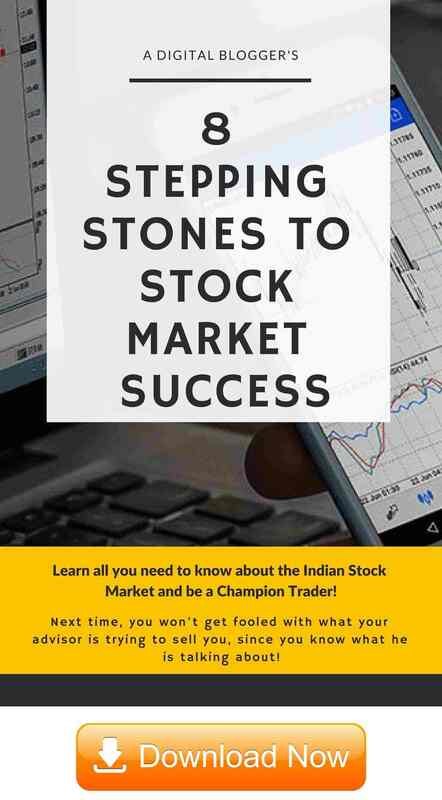 In India, if you are looking to invest in Equity, you can invest in shares through NSE (National Stock Exchange) or BSE (Bombay Stock Exchange) which are registered exchanges of SEBI (Securities & Exchange Board of India). There are few other exchanges as well, but primarily traders invest through the exchanges listed above. Either through the primary market where the company files an IPO and traders bid for the subscription. There are different ways to apply for an IPO where IPO through ASBA is one of the most prominent ways. Once the company gets listed on the exchange, you can buy or sell shares in the secondary market as well. The price of these shares is then decided based on the concept of demand and supply. This needs to be understood that it is a matter of chance that you actually end up getting an allocation of funds if you apply for an IPO, you can trade easily through the secondary market for the kind of shares you are interested to buy. These funds generally belong to mature companies in the business such as Infosys, SBI, HDFC that have proven business models. The return percentage is not that high, but is consistent and certainly be trusted for long-term investments. These funds belong to companies that are mid-scale in size and have shown a reasonable progress in their monetary and competitive performance. Some of these funds include Abbott India, Aditya Birla Fashion etc. The risk factor in these is relatively better than Large-cap equity funds, however, the risk level is relatively high too. Equity funds falling in the Small-cap segment come with highest of the risk percentage as compared to the rest of the fund types. However, for risk-taking traders, these type of funds are work well while risk savvy investors should generally stay away from small-cap funds. Some of the examples include 5Paisa, 3i Infotech, Ace Exports etc. Thus, based on your risk appetite and investment objectives, you can make a corresponding choice with the kind of funds you would like to invest your money in. In order to invest in Equity, you can use either of the trading platforms including a mobile app, terminal software or web-browser application. You can also choose to use the call and trade facility in order to place your order in the stock market through your stockbroker. Within Equity class, you can buy and sell the shares on the same day (called Intra-day trading) or choose to buy today and sell later (Delivery based trades). To be relatively safer, you can choose to trade in derivatives (that is, futures and options). 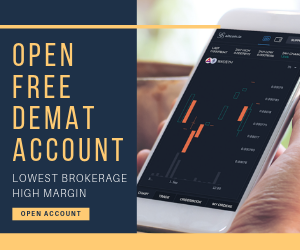 If you are looking to trade just in intraday based trading, then you actually do not need a Demat Account and just a trading account since the shares will not be stored in your account anyway. In case you buy and sell in delivery based trading, then once you buy the shares, the stocks will be stored into your demat account after T + 2 days where T is the day of the trade. Mathematically, Equity is basically the difference between the assets and the liabilities of the company i.e. Equity = Assets – Liabilities. Although you may choose to invest in other investment classes such as Commodity, Currency, Mutual Funds – there are few specific benefits you get when you choose to invest in Equity. Equity, over the past years, has been able to consistently provide comparatively higher percentage returns as compared to other peer investment classes. Apart from the regular returns you get from your equity investments, few listed companies also provide dividends to its clients which acts as an additional monetary value for the investors. Investors looking for long-term investments can certainly rely more on some of the blue-chip equity stocks as compared to real estate or other related investments. 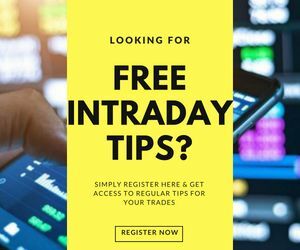 For short-term quick profits, traders can perform intraday trading an potentially make daily returns on their investments. For risk savvy investors, there are options such as Equity based mutual funds where users can invest their money.